At Douglas, we can design and fabricate custom-made protective commercial covers and industrial canvas products for all kinds of Hawke’s Bay machinery and equipment. We are also approved suppliers to all the major food processing operations in Hawke’s Bay, designing and supplying PVC covers for everything from small indoor PLC stations to large manifolds. 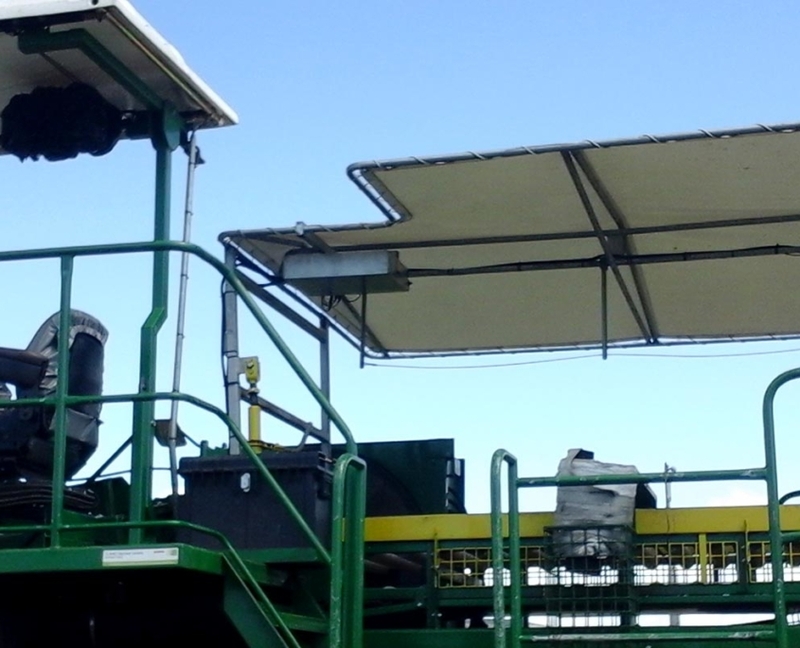 Plus, we can design, fabricate and install large outdoor protective covers for machinery, staff and vehicles. 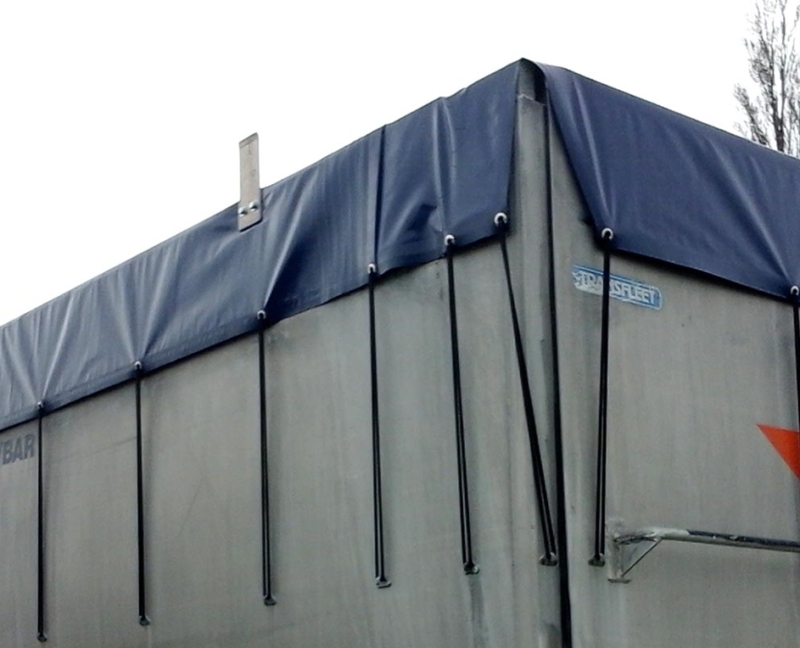 Our industrial textiles are ideal for creating flexible structures and enclosures, or for anything else that needs a protective commercial cover, come in and see us at our Hastings showroom. We have a huge yard with plenty of room to drive in.